Travel Crayon Holder Make It-Take It @ Jo-Ann! We’re betting that a lot of you have already experienced the fun of a Make It-Take It Class at Jo-Ann;). 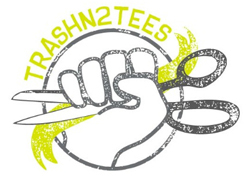 We love that they offer such fun classes and place such a strong focus on education. 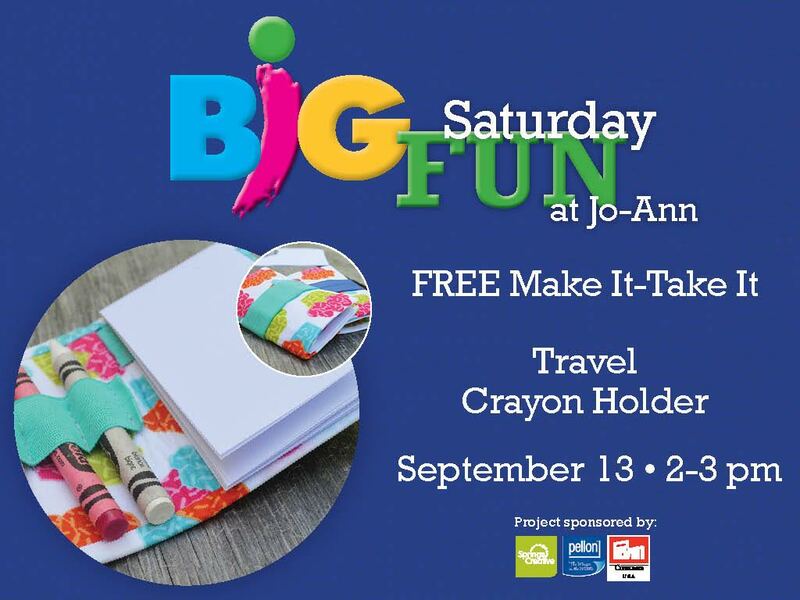 This Saturday, September 13, from 2-3pm, ALL Jo-Ann stores across the country will host a free Make It-Take It to show students how to make a Travel Crayon Holder. The pocket-sized project holds 3 crayons along with a pint-sized paper pad. 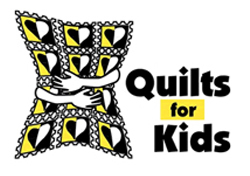 It’s perfect to throw in your purse or even stow in your back pocket, handy for anytime your kids need a new activity. The project requires a bit of hand-stitching (or machine stitching if you’re making multiples at home), but most of it comes together with a few well placed pieces of fusible interfacing… Pellon®, of course;). All materials needed are supplied with the FREE class which will walk you through the step-by-step to create your very own Travel Crayon Holder. It makes a great gift or party favor and your kids will love it! This Make It-Take It is made possible by Pellon® (all interfacing), Spring’s Creative (Fabric) and Prym/Dritz (Elastic). Find your local store and head on over to Jo-Ann this weekend to join in on the fun! 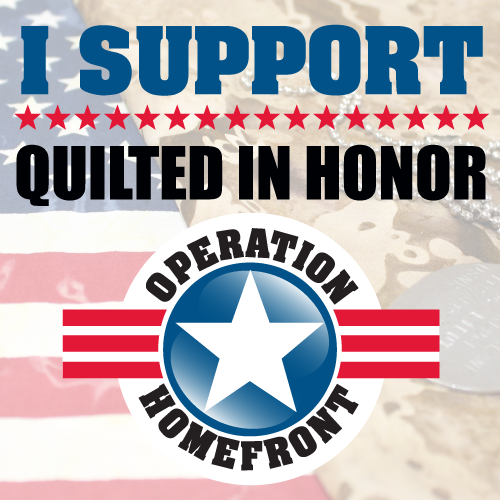 You may want to call in advance as classes are limited to 20 students. 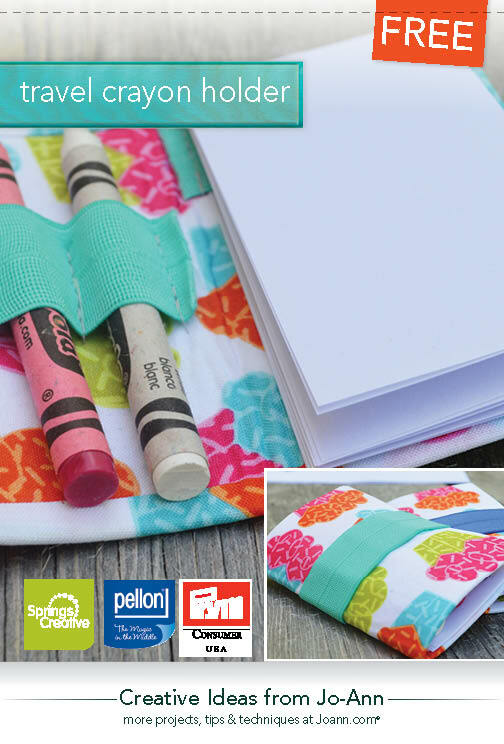 where can i get the pattern for travel crayon holder i was unable to go to joanns on Sat.